This wonderful 5 day tour package combines the mysterious experience of visiting Lima, Cusco, and Machu Picchu. Explore the Ancient Peruvian world with a new perspective. You will be immersed in the cultural traditions of the Incas, their customs and this mystical empire. Stay in Cusco, capital of the Inca Empire, and a World Heritage Site since 1983. 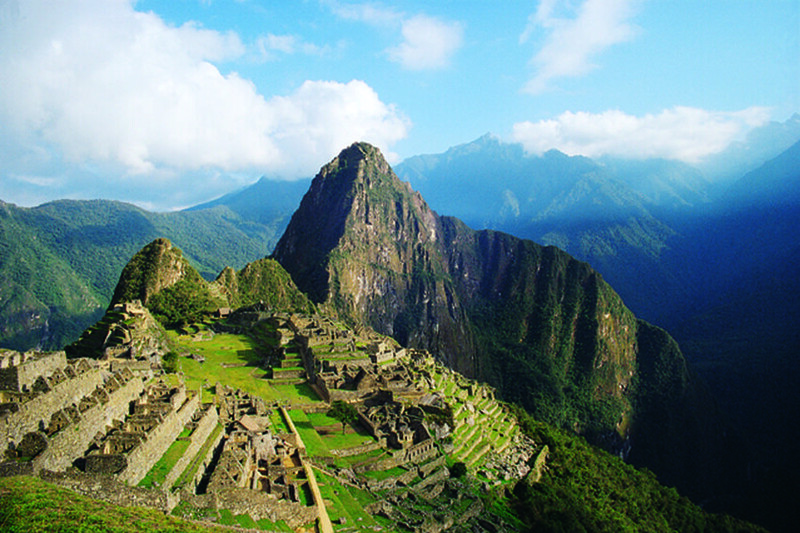 5 Days in Peru - tours, expert guides and more - This package is A GREAT VALUE!